If you are looking for post top LED HID Retrofit Bulbs, Buy LED Online has the best selection available. Browse our great selection of post top LED HID Retrofit Bulbs today! 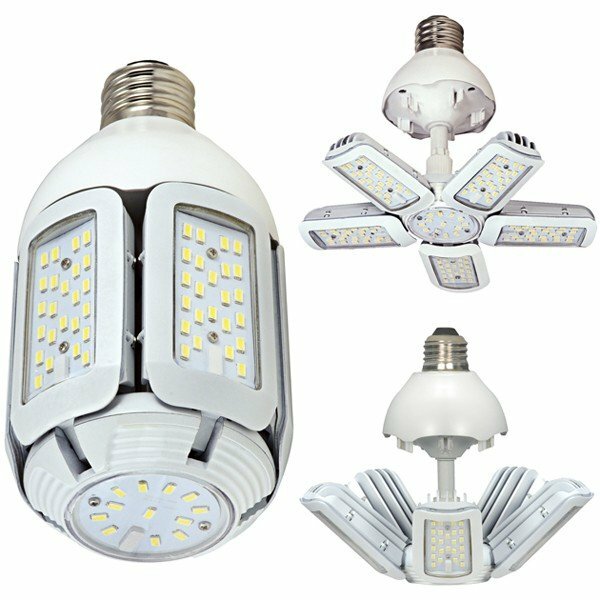 If you are looking for Post Top with Motion Sensor LED HID Retrofit Bulbs, Buy LED Online has the best selection available. Browse our great selection of post top LED HID Retrofit Bulbs today! 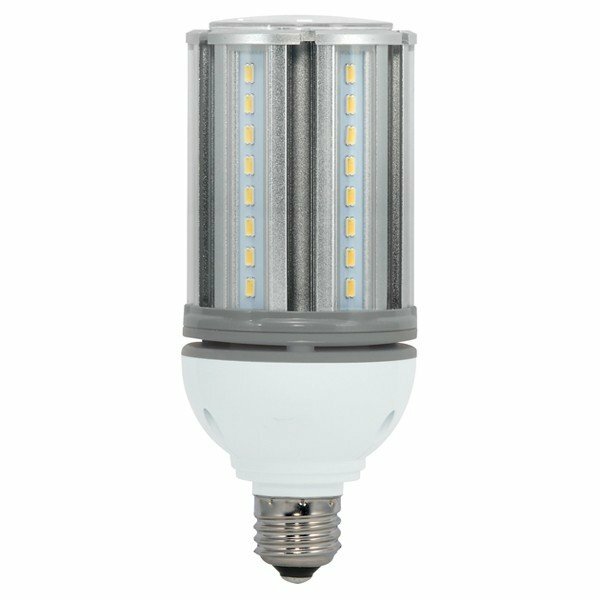 If you are looking for A21 LED HID Retrofit Bulbs, Buy LED Online has the best selection available. Browse our great selection of post top LED HID Retrofit Bulbs today! If you are looking for Multi Beam LED HID Retrofit Bulbs, Buy LED Online has the best selection available. Browse our great selection of Multi Beam LED HID Retrofit Bulbs today! 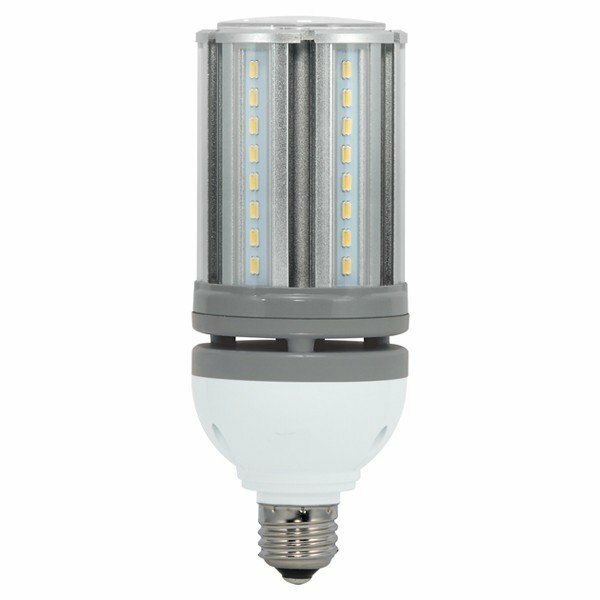 If you are looking for High Bay LED HID Retrofit Bulbs, Buy LED Online has the best selection available. 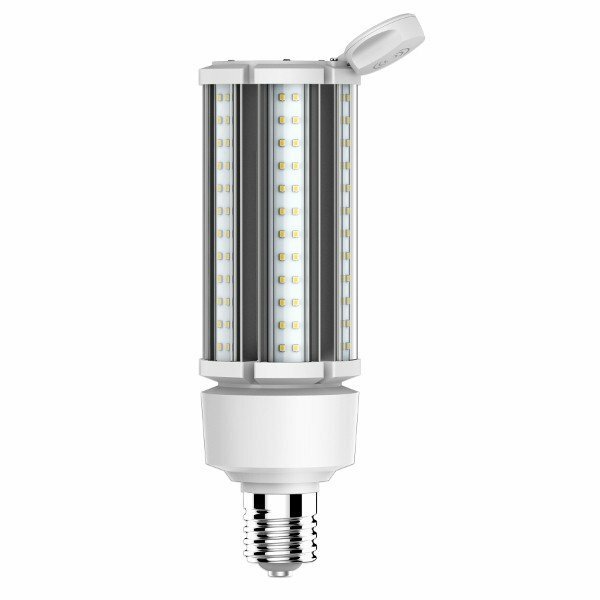 Browse our great selection of High Bay LED HID Retrofit Bulbs today! 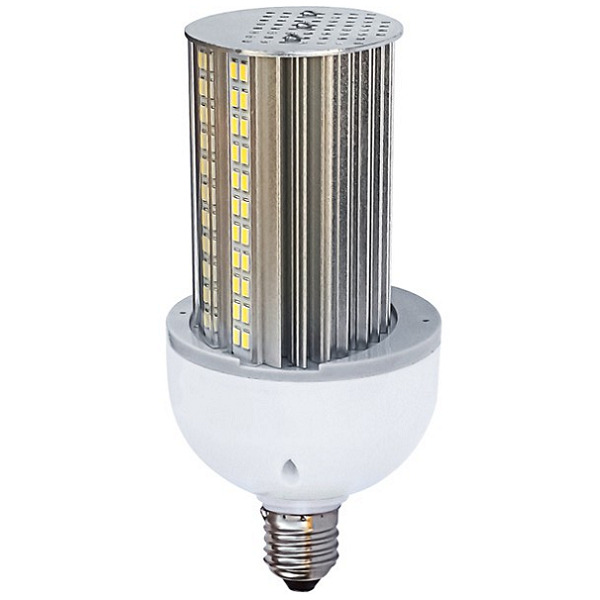 If you are looking for Wall Pack LED HID Retrofit Bulbs, Buy LED Online has the best selection available. Browse our great selection of Wall Pack LED HID Retrofit Bulbs today! 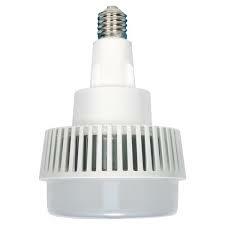 If you are looking for Shoebox LED HID Retrofit Bulbs, Buy LED Online has the best selection available. Browse our great selection of Shoebox LED HID Retrofit Bulbs today! We offer a wide variety of high-intensity discharge bulbs for sale, commonly referred to as HID bulbs. Our selection of HID retrofit bulbs features E26, E39, and EX39 base types, allowing you to find the perfect bulbs for your needs. 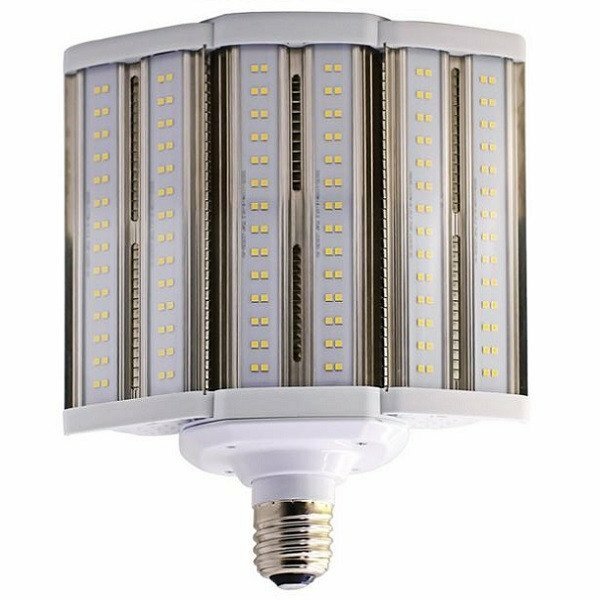 We also carry many different types of HID retrofit bulbs, including corn cob LED bulbs, multi-beam, high bay, wall pack, and shoebox-style bulbs. Our bulb options are available in many different lumen ranges and colors—and we also carry dimmable and wet-location LED bulbs. 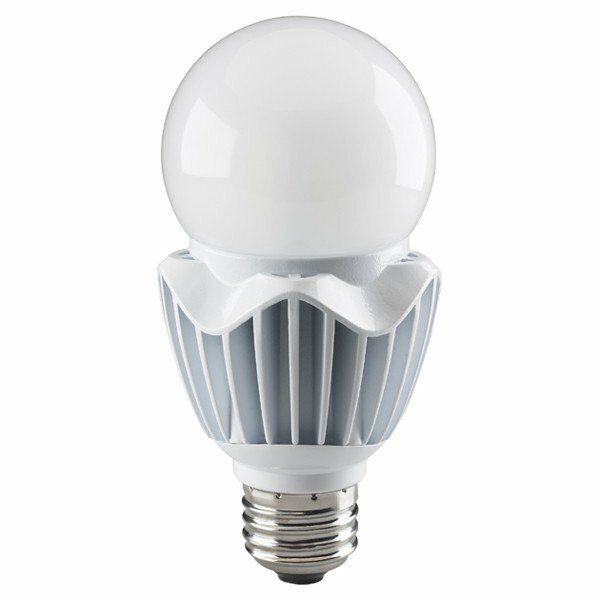 Shop our selection of corn cob LED bulbs from some of the leading bulb manufacturers on the market.